As of mid-November, Chittenden County residents have two fewer places to order a pizza. 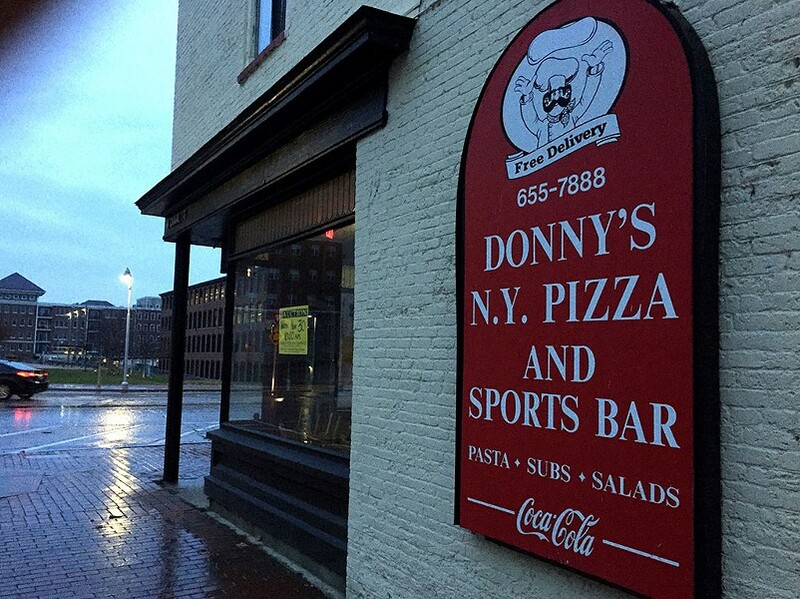 In Winooski, the Michaelides family shuttered Donny's New York Pizza & Sports Bar on November 11, ending 18 years of serving thin-crust pizzas and Greek-inflected fare. Thomas Hirchak Company is scheduled to auction the contents of the restaurant on Wednesday, November 30. The family did not return comment requests by press time. 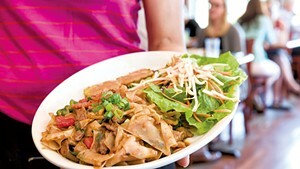 On Shelburne Road in Burlington, Franke and Evelyn Salese closed Junior's Rustico in late October. The spot had served Latin-inspired tapas and wood-fired pizzas since November 2014. A Facebook post dated October 24 said Rustico would reopen with a restructured concept "in a couple weeks," but a follow-up post on November 2 made the closing permanent. 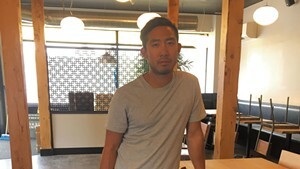 Via email earlier this month, Salese declined to discuss the closing but acknowledged he'd shifted his focus to Junior's at Stowe, which replaced Gracie's Restaurant at 18 Edson Hill Road in July. "You should make your way up to STOWE," he wrote. "I'm running [the] kitchen personally!"